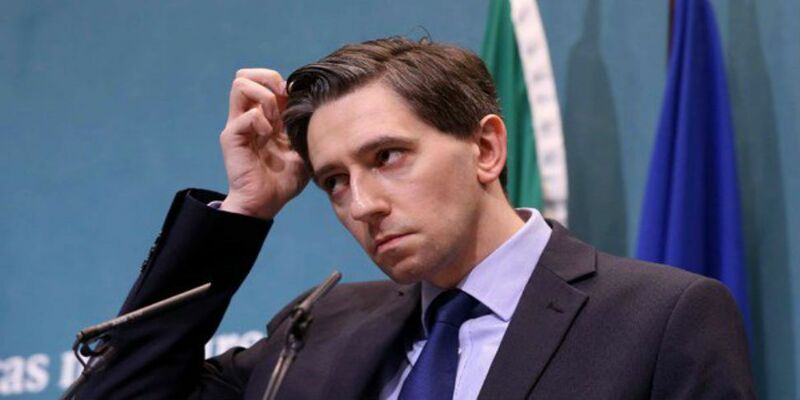 Today on Dublin Talks we spoke to callers who both commended and condemned the actions of protesters who gathered outside the home of Minister for Health, Simon Harris, yesterday evening (while his wife and newborn baby were inside). 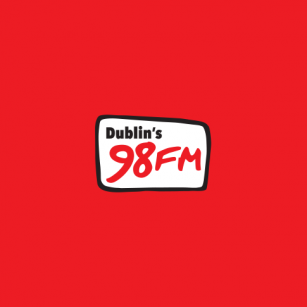 This gathered a very mixed reaction from 98FM listeners. Some callers even said that this form of protesting is "shameful" and "disgusting".